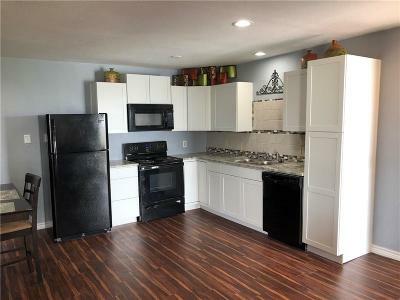 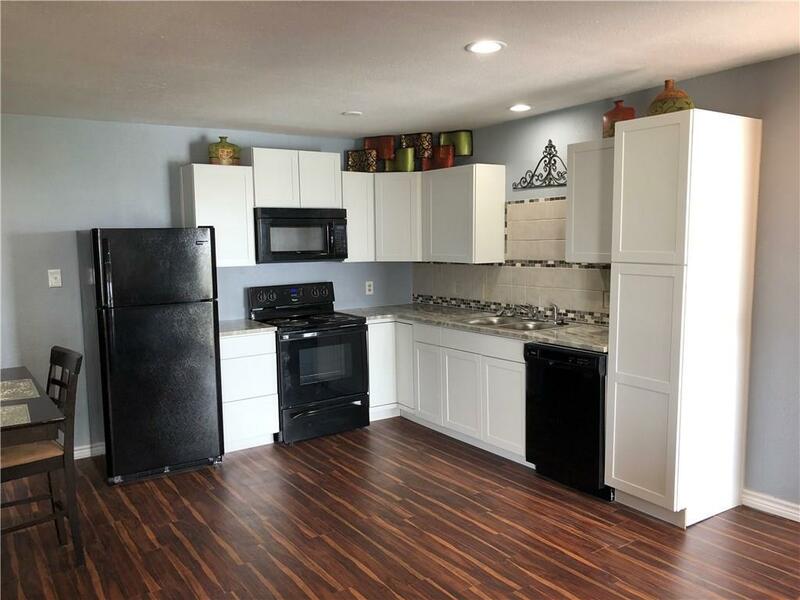 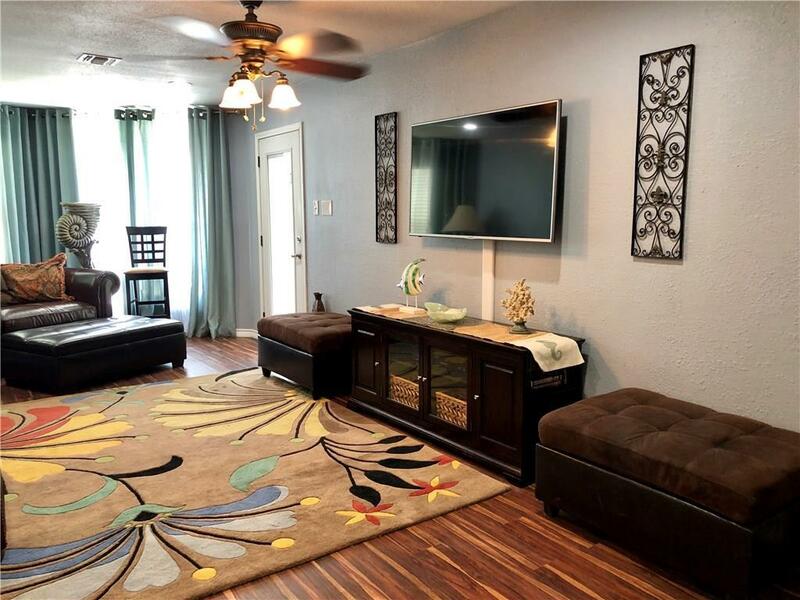 Newly renovated and updated two bedroom unit! Spacious living and dining areas that are open to the kitchen. 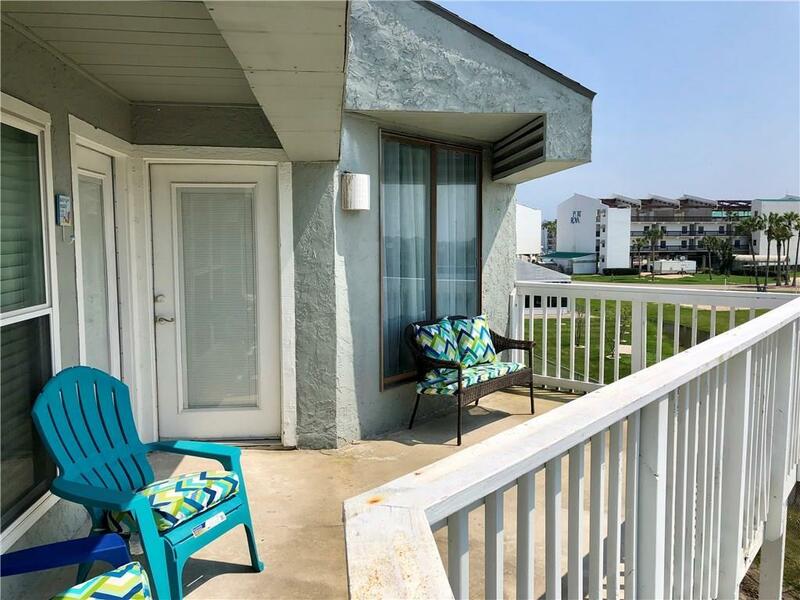 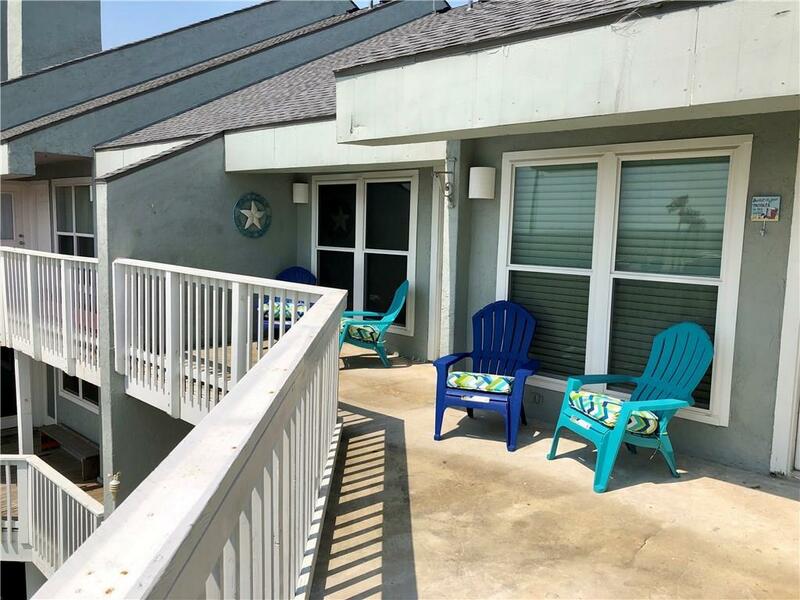 Two bedrooms both have access to the large deck. 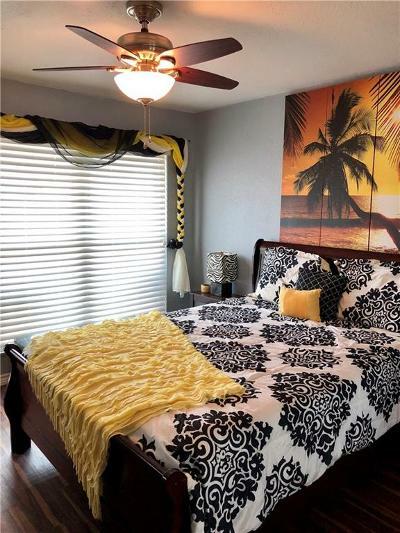 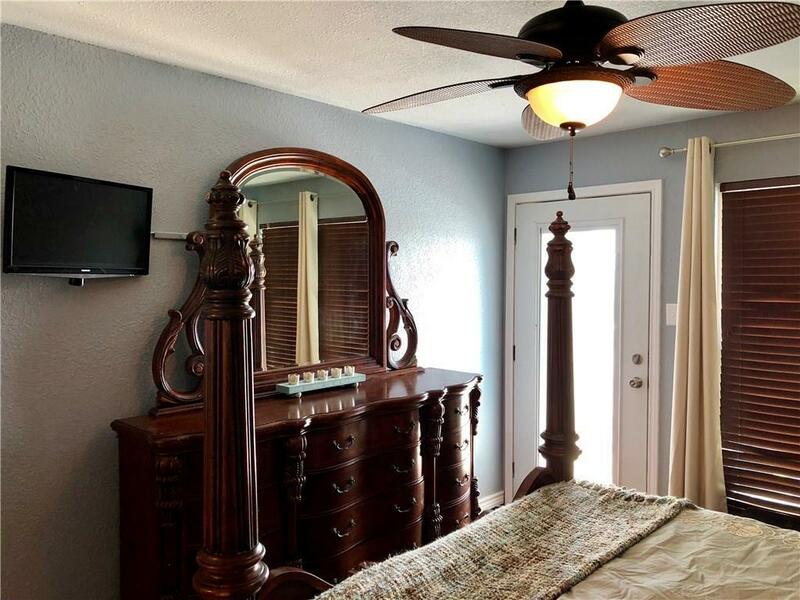 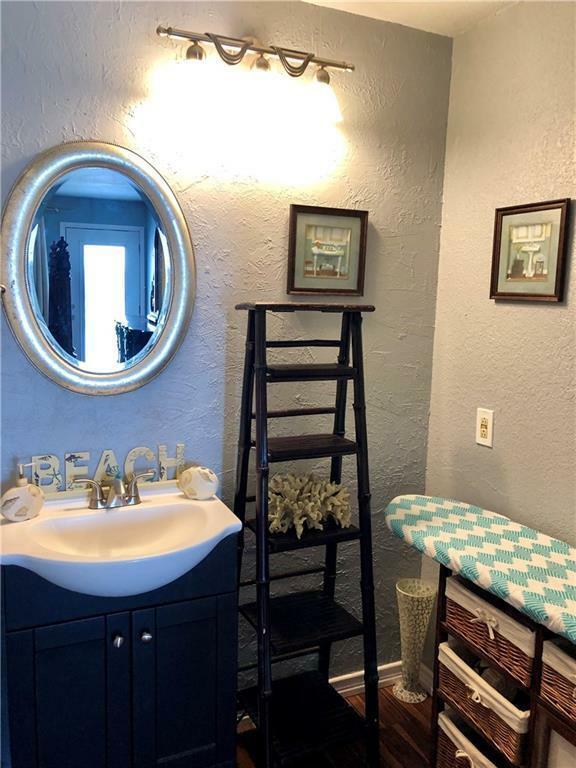 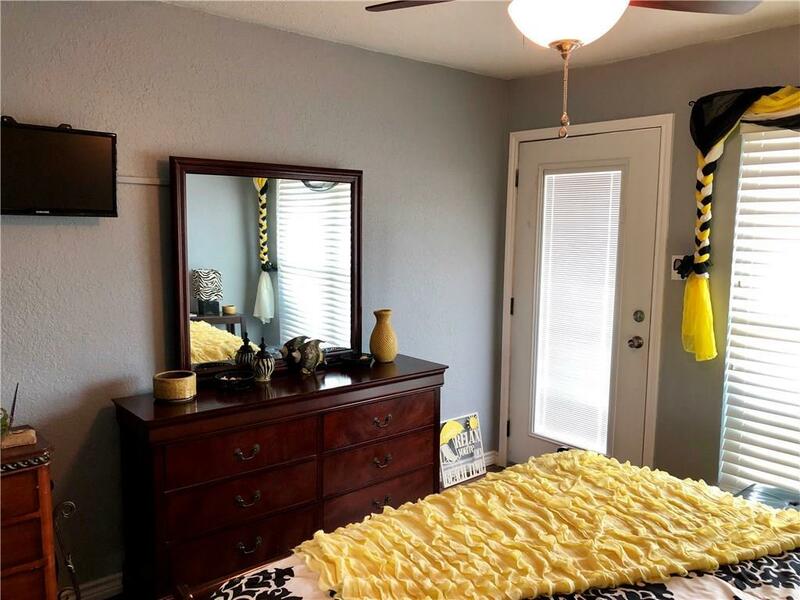 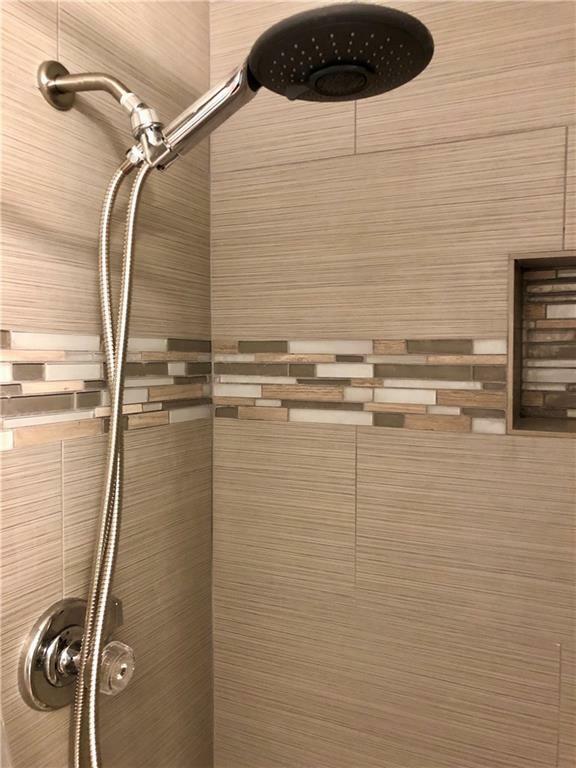 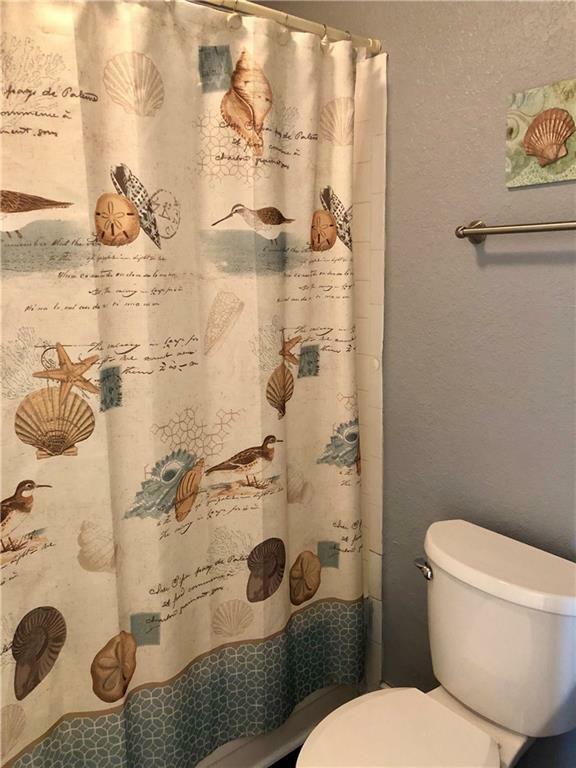 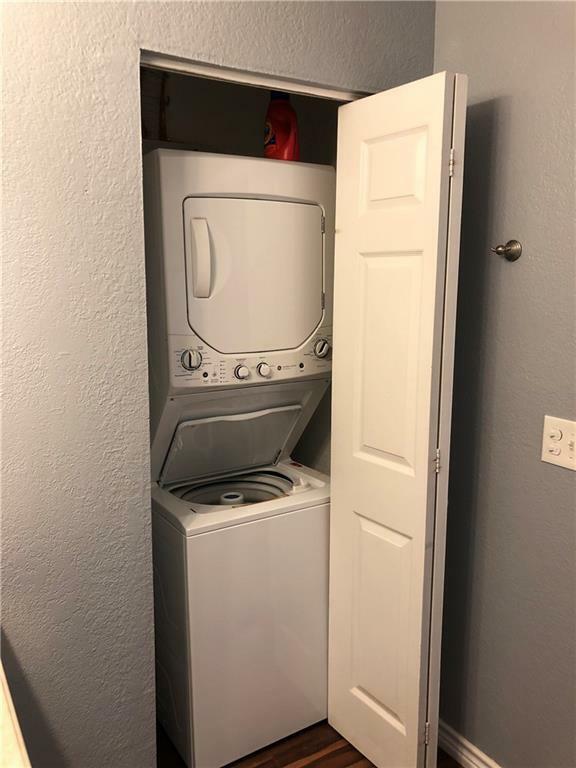 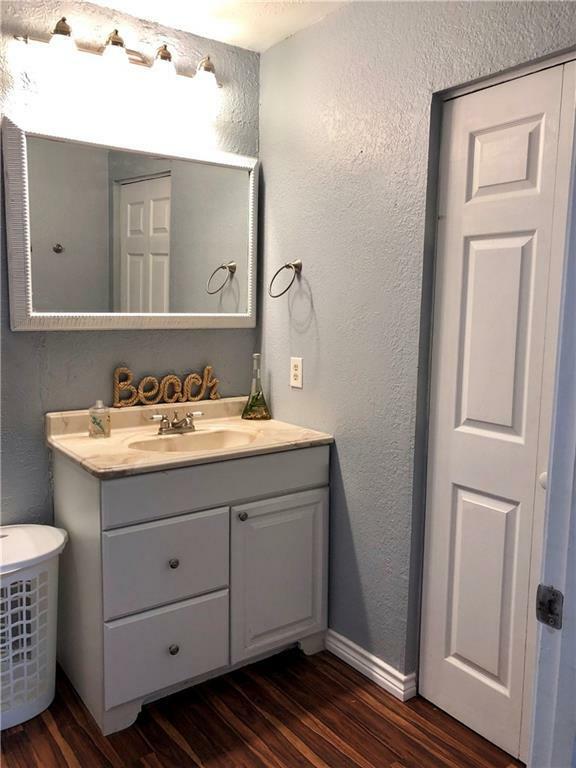 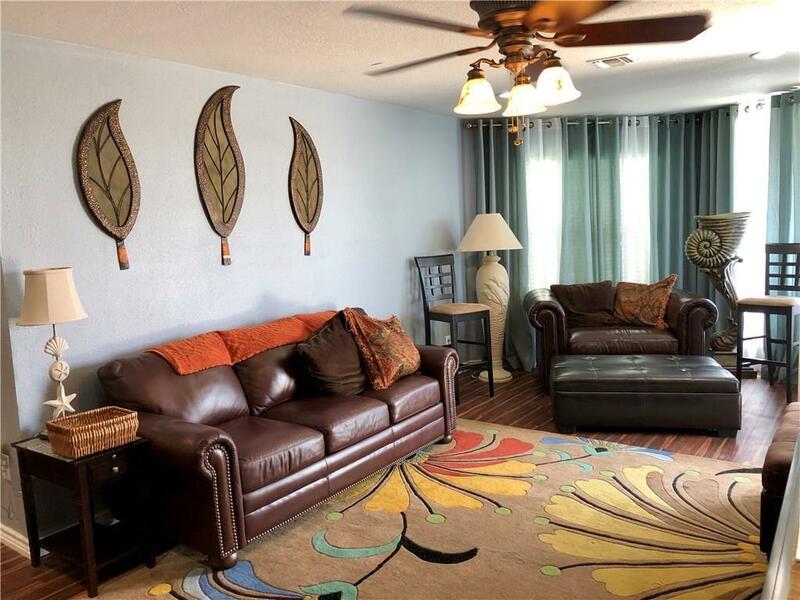 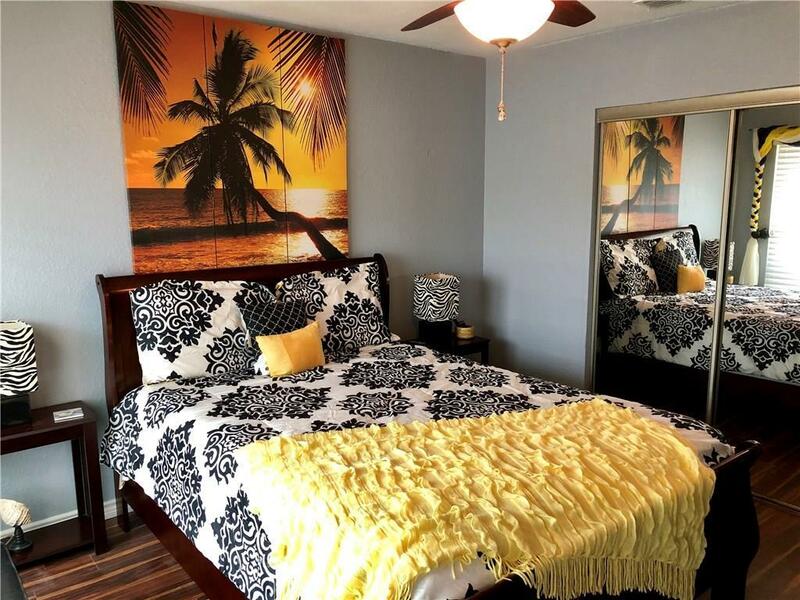 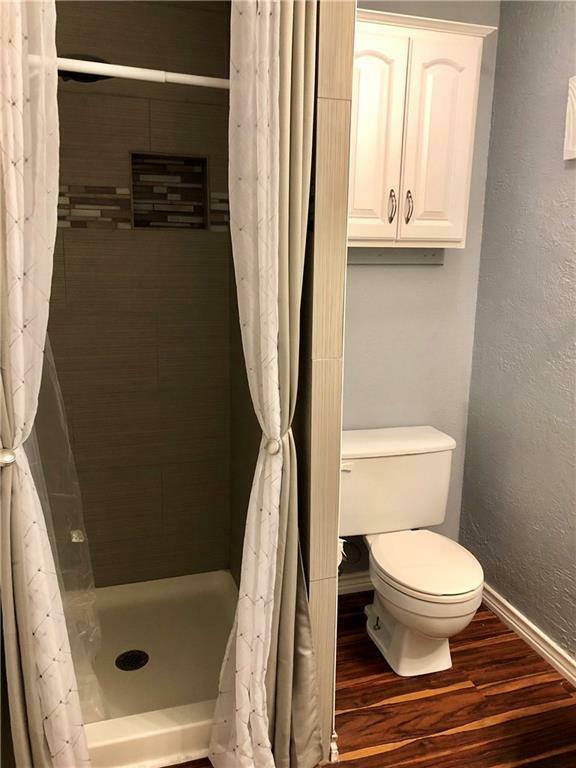 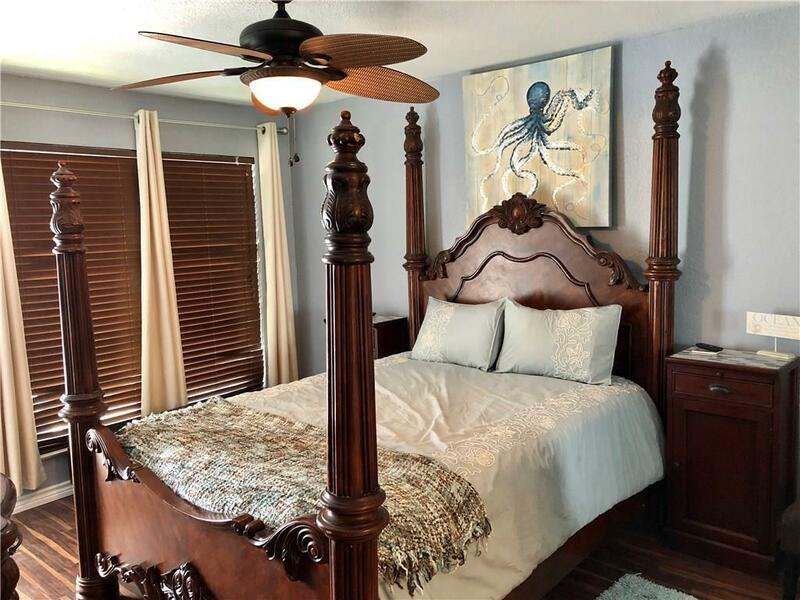 Unit has a master bathroom as well as a full second bathroom with a laundry closet. 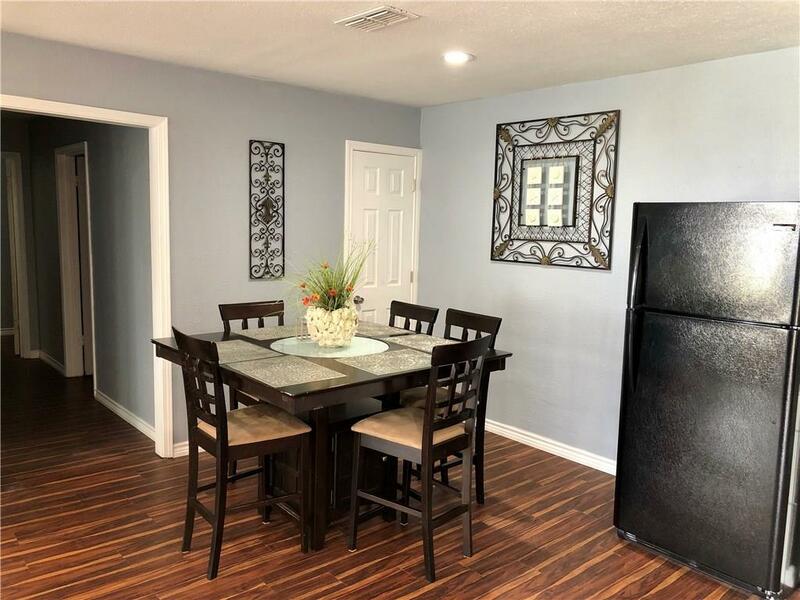 Unit is great for rentals and entertaining. 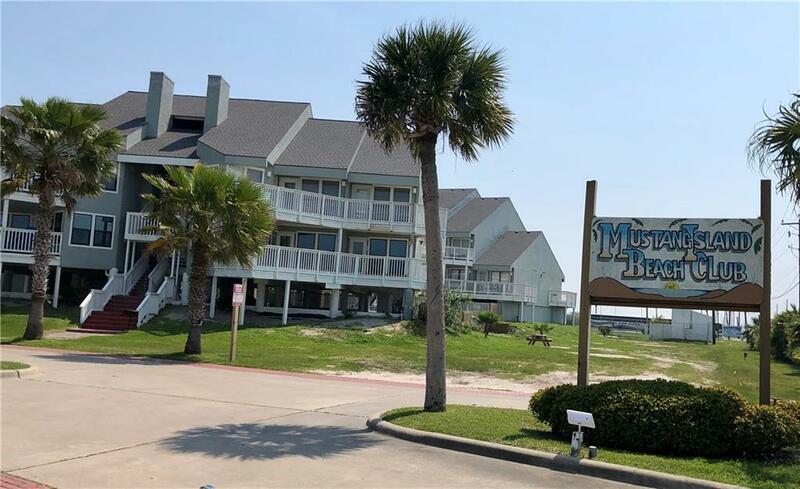 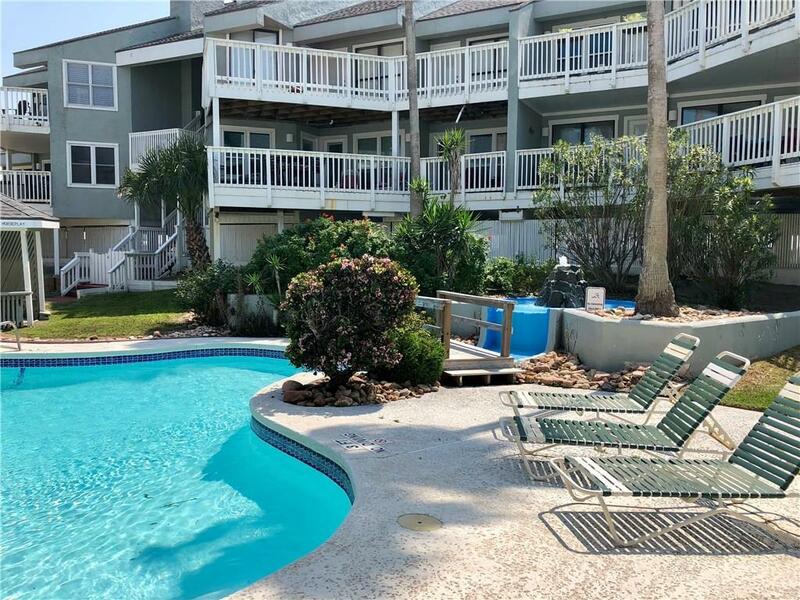 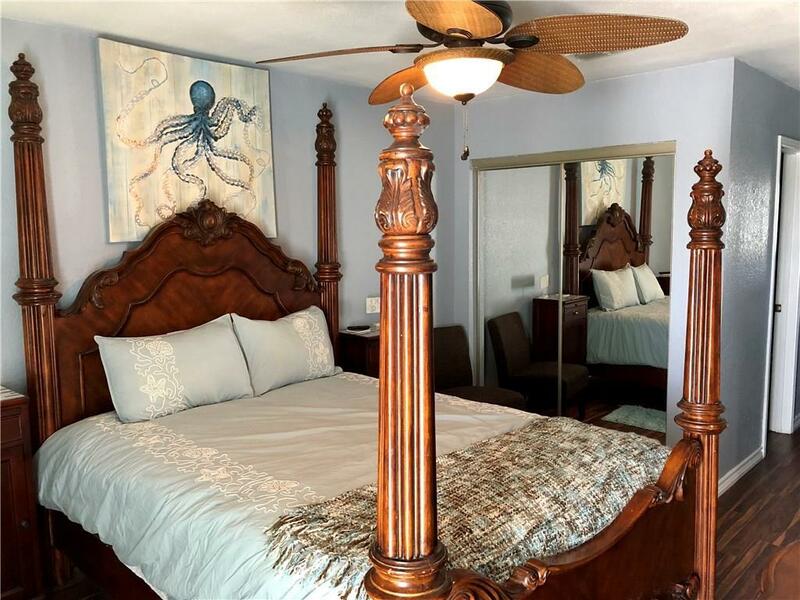 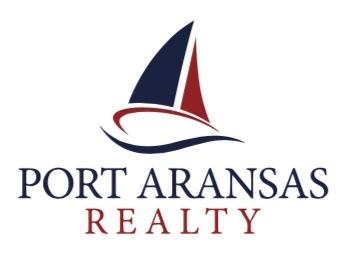 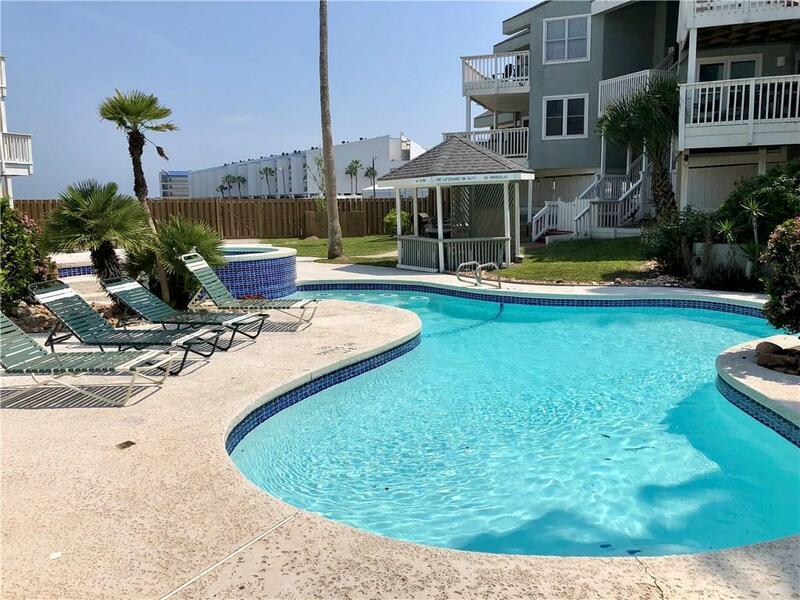 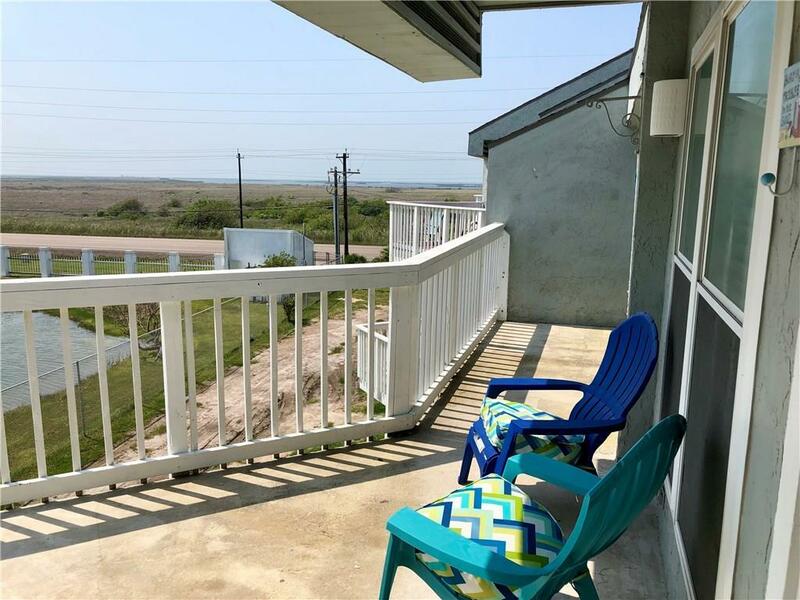 Close to Port Aransas shops and dining. 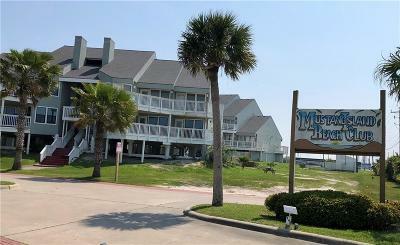 Private walking path to the beach.